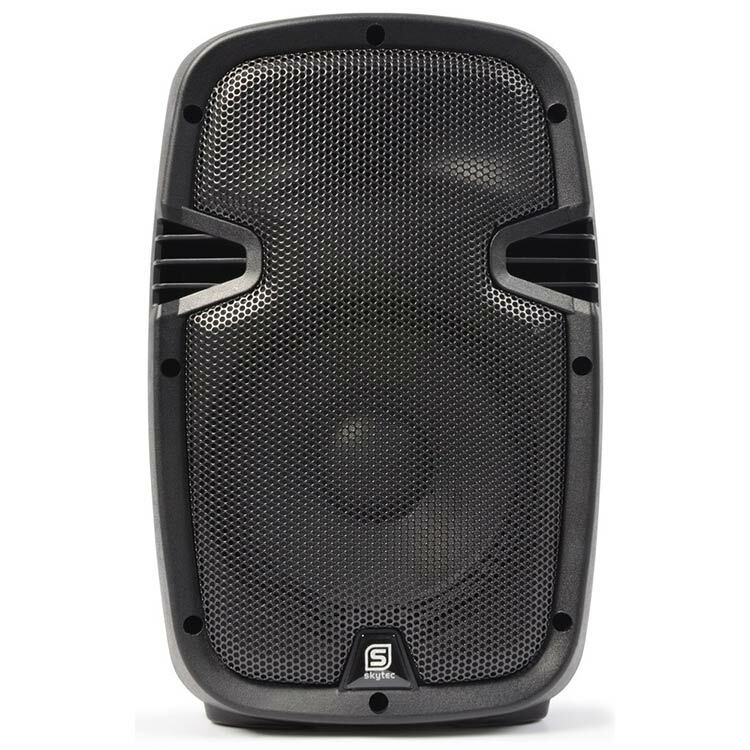 A 8" PA box in a strong ABS cabinet featuring a high quality 200W mixer/amplifier, a powerful mid-low woofer and a high power piëzo horn driver for excellent sound reproduction. 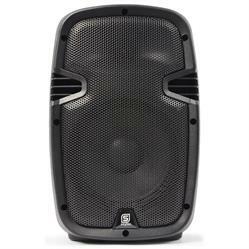 The line output allows daisy chaining of additional speakers. 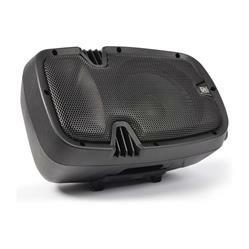 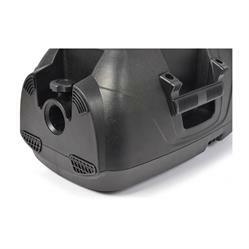 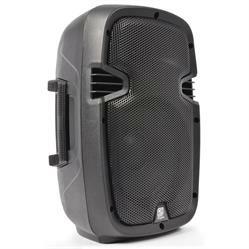 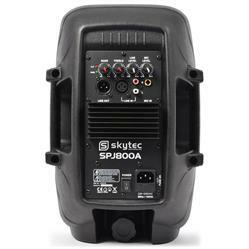 The durable moulded light weight enclosure is complemented with a tough metal grille that protects the woofer. 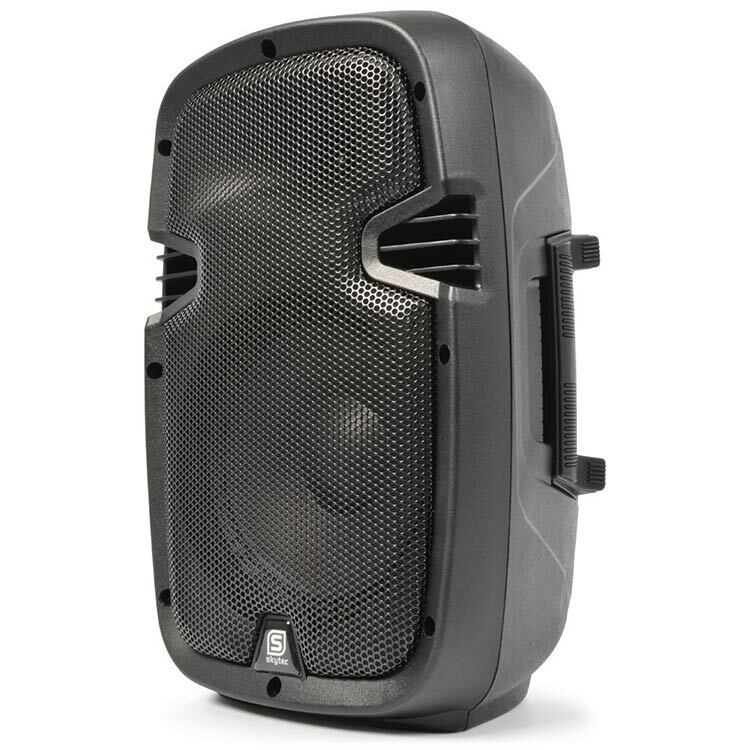 This active unit can be used standalone and is ideal for use in bars, restaurants, small theatres and halls, fitness and conference rooms and on stages.